Yasmin Kafai is professor at the University of Pennsylvania. She is a learning designer and researcher of online tools, projects and communities to promote computational making, crafting, and creativity. She’s currently working with a team of biologists, designers, engineers and researchers to create biodesign activities for high school students and develop ‘biomakerlab’, a portable grow & design tool for classrooms. She’s also developing electronic textile projects to introduce computing, crafting, and engineering to high school students and teachers as part of the nationwide “Exploring Computer Science” curriculum. 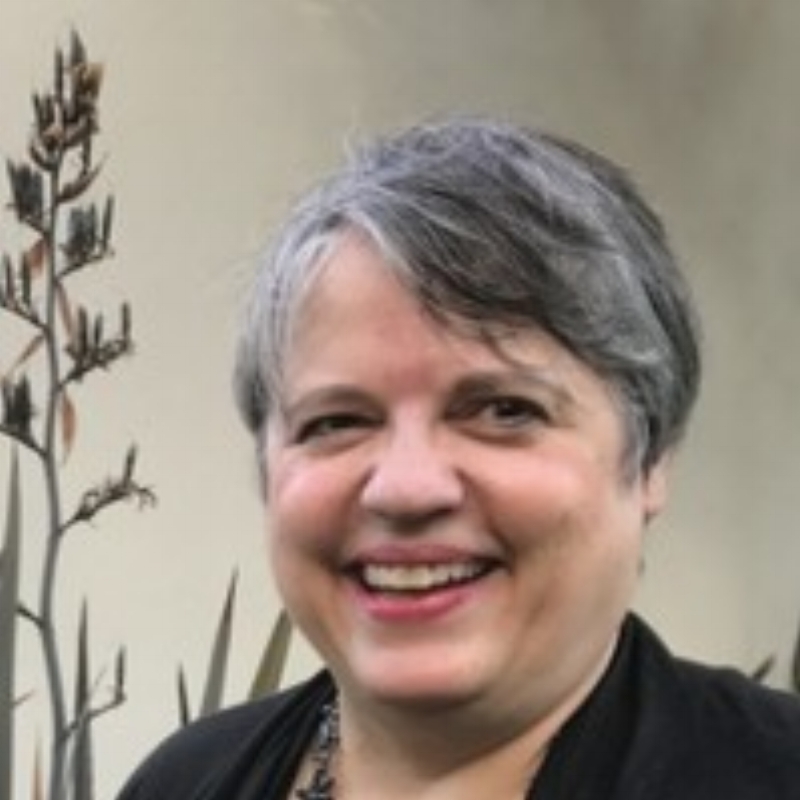 She has written several books, among them “Connected Code: Why Children Need to Learn Programming,” “Connected Gaming: What Making Videogames Can Teach Us About Learning and Literacy,” and “Connected Play: Tweens in a Virtual World”—all published by MIT Press. Kafai earned a doctorate from Harvard University while working with Seymour Papert at the MIT Media Lab. She is a Fellow of the American Educational Research Association and the International Society for the Learning Sciences.